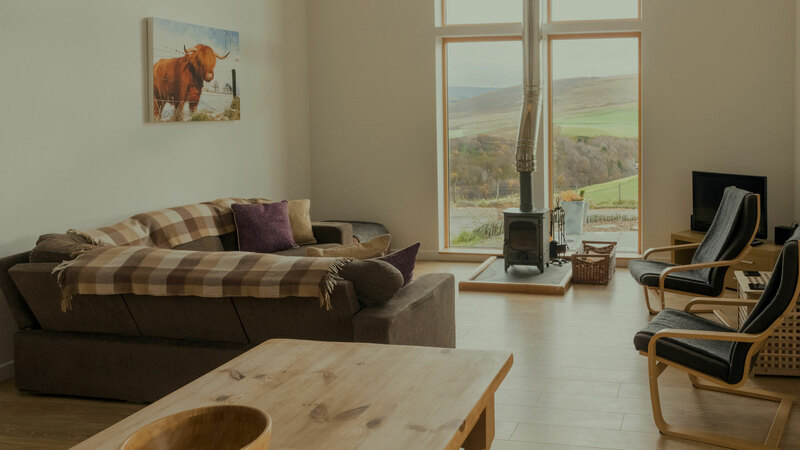 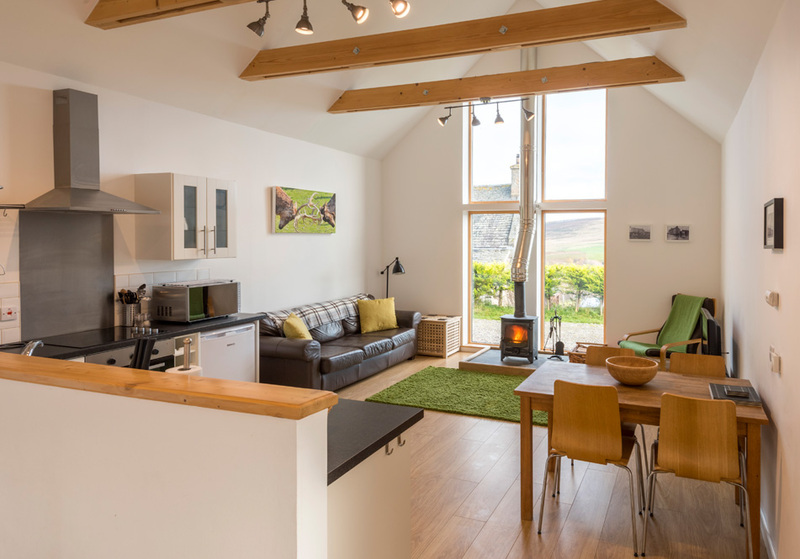 Nestled on the hillside above Speyside’s River Avon, which flows from the heart of the Cairngorms lofty mountains, our three spacious cottages enjoy panoramic views across the hills and valleys of the picturesque Glenlivet Estate. 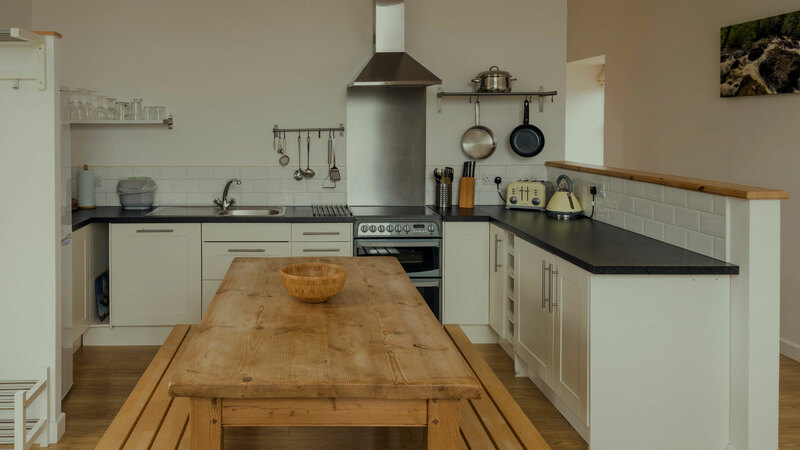 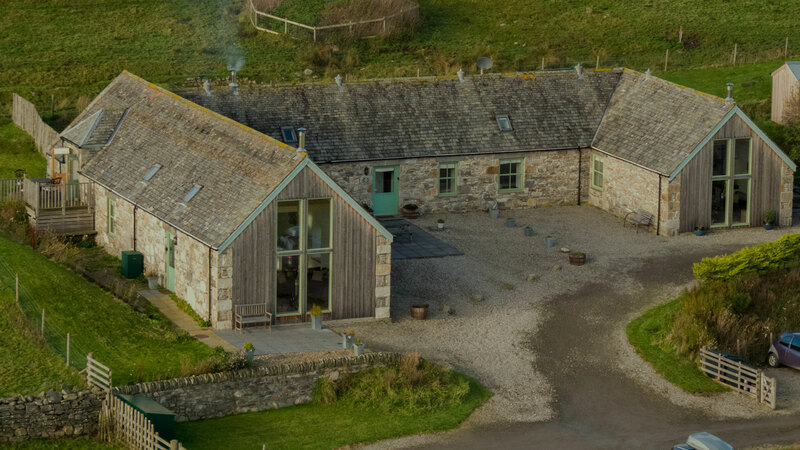 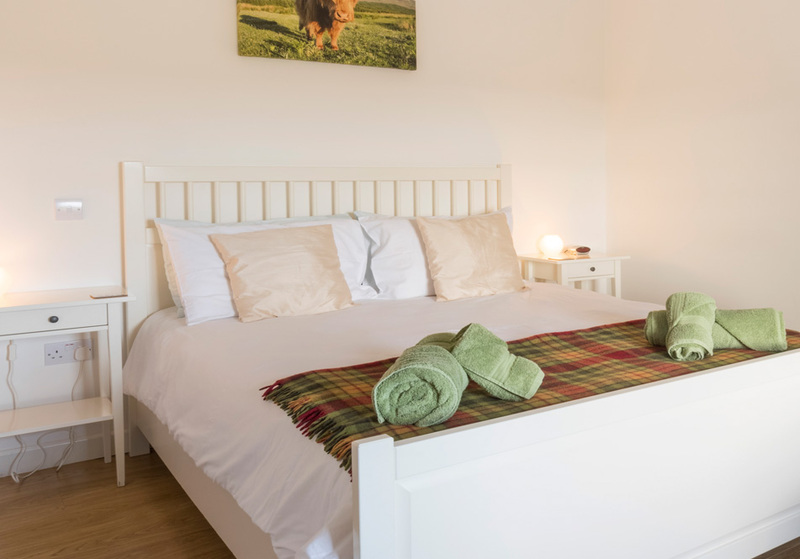 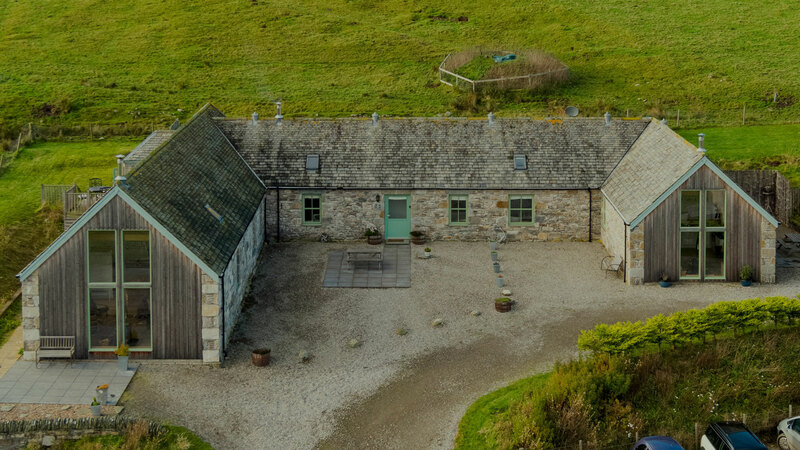 Balneden is a great place to relax and unwind: think of underfloor heating, a cosy wood burning stove and luxurious, high quality beds and bedding for the perfect night’s sleep – a place so comfortable you really can call it “home from home”. 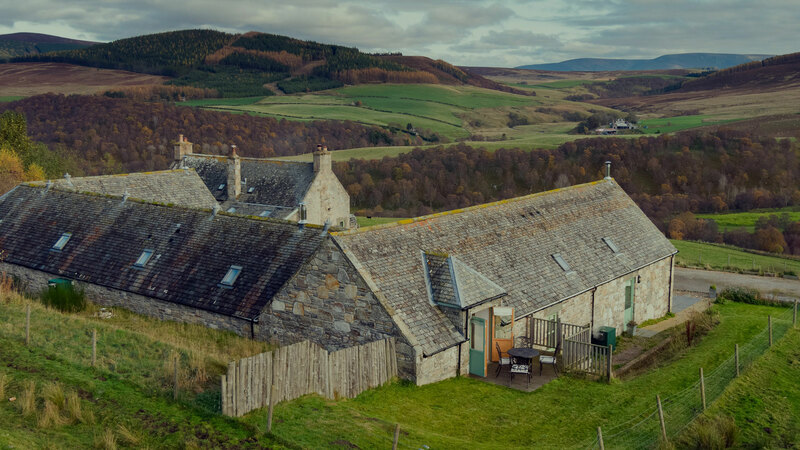 You can find us just off the Snow Roads 3 miles north of Tomintoul, the highest village in the Highlands. 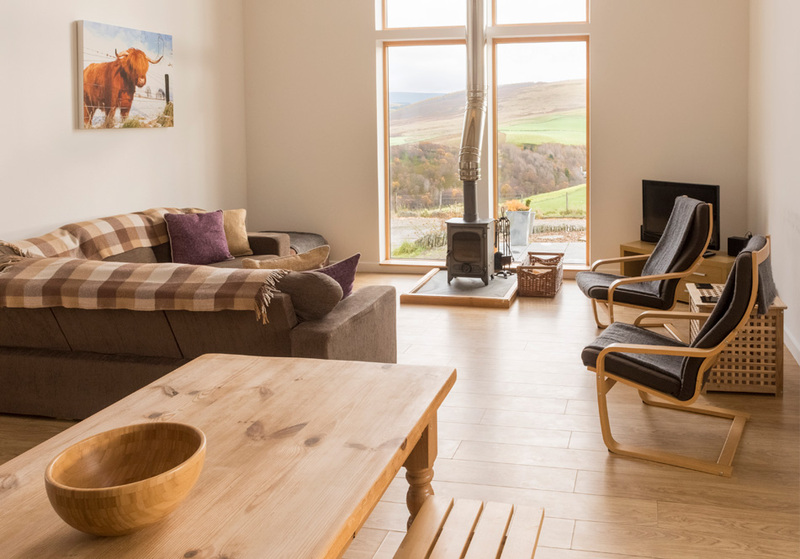 2 bedrooms - weekly bookings commencing Saturday from Easter to October with short breaks and flexible start dates available from November to March - weekly for Christmas and New Year. 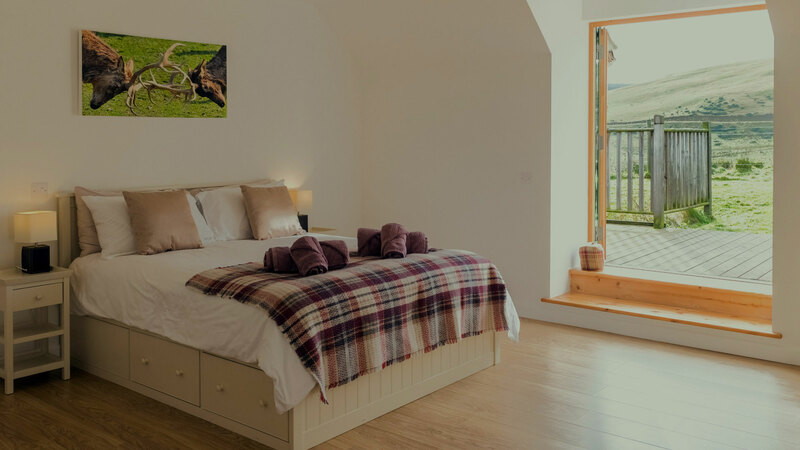 1 king-size bedroom - flexible booking of 3 or more nights throughout the year, including the ever popular Christmas and New Year period.